Contact our offices and let one of our friendly staff assist you today! 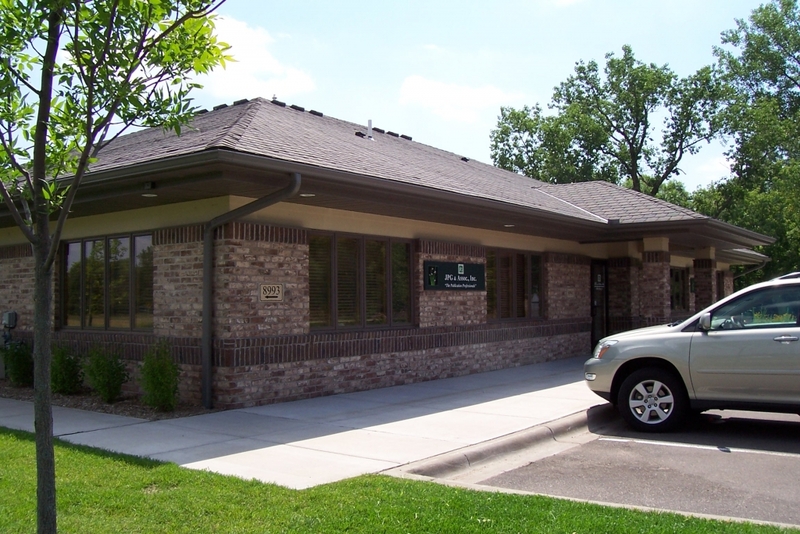 Our offices are located in suburban St. Paul, Minnesota. Map to JPG & Associates, Inc.